Check out my yet another delicious snack recipe which falls under Canned tuna recipes. I love searching for recipes that will use my leftovers effectively. I don't let my leftovers throwing out as I hate wasting food. But eating the same dinner meal as it is in the next day is little boring. right? 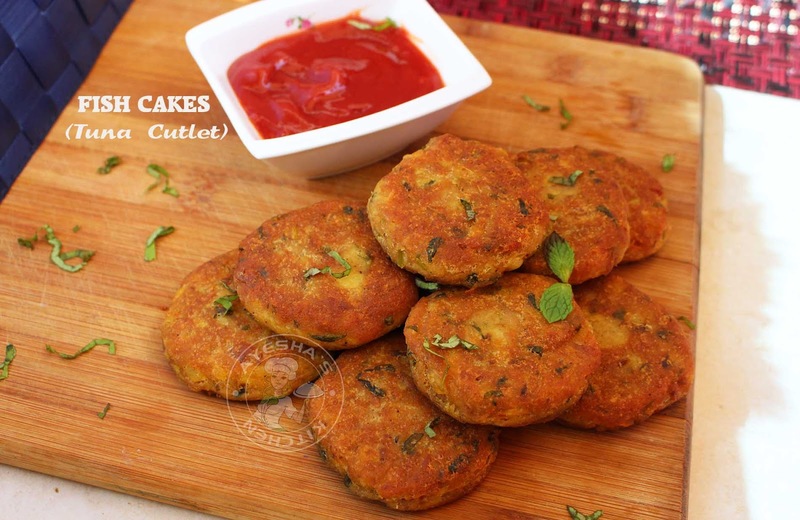 Transformation of side dishes to curry or curry recipes to dry fry or something like that is surprising and pleasing. 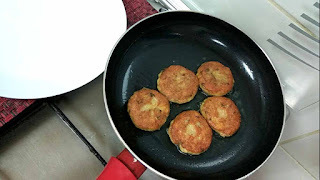 Here i transformed aloo methi which i prepared for dinner into a delicious snack that can be enjoyed with a hot tea. 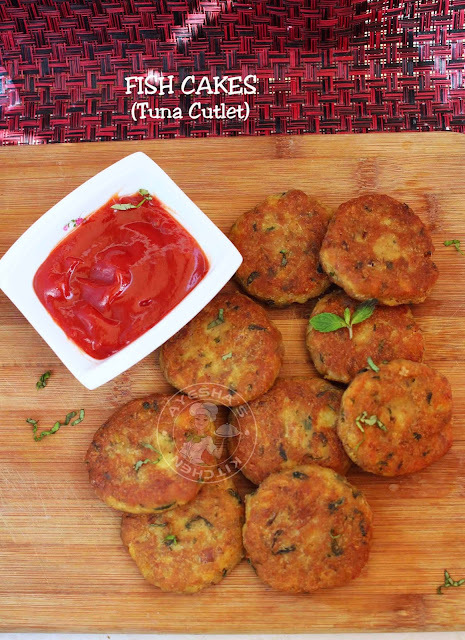 Fish cakes or fish cutlets with canned tuna is very simple and quick. This recipe calls for very fewer ingredients and is prepared in minutes if you have any leftover mashed potato recipes. 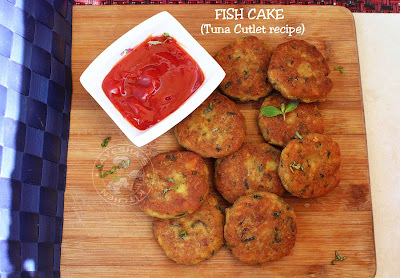 So let us see how to make fish cakes/ spicy tuna fish cutlets/ canned tuna recipes/ leftover mashed potato recipes. 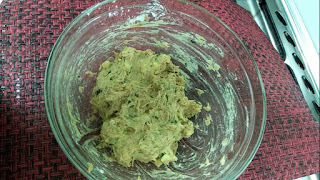 Now drain the water in the canned tuna and set aside in a big bowl. 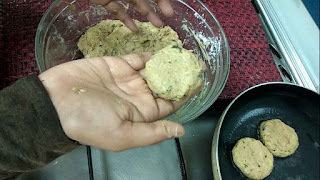 To this, add the spiced mashed potato or aloo methi. 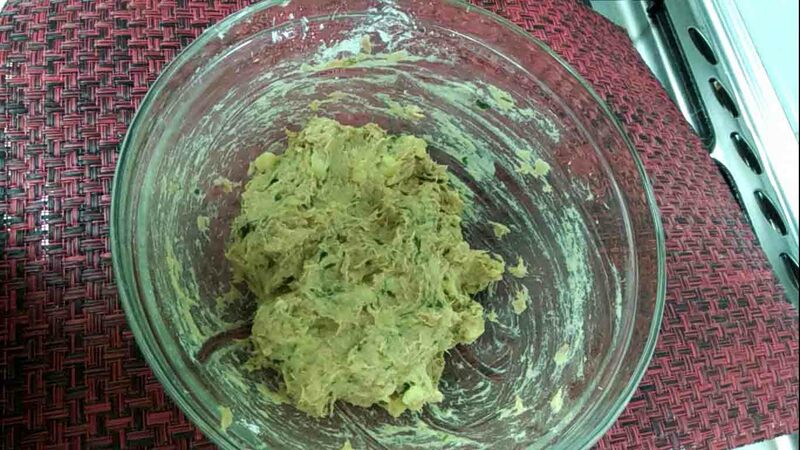 Mix it with a fork until well combined. Then add an egg. Mix well. 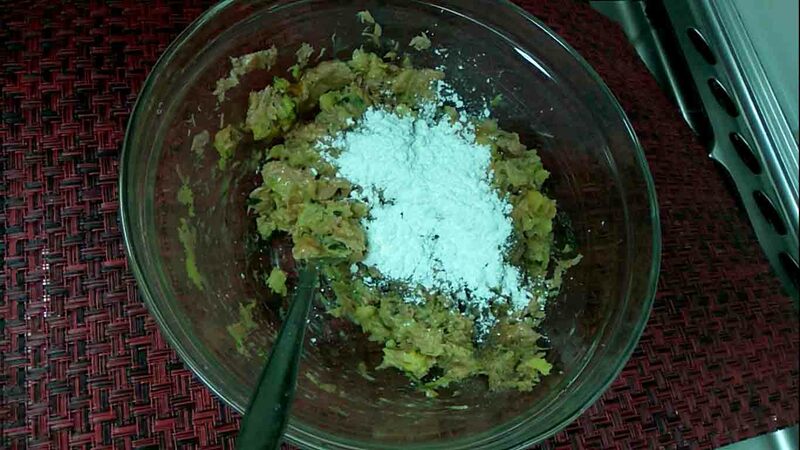 Followed by corn flour, pepper powder, and salt (add less salt as the canned tuna itself is salty). 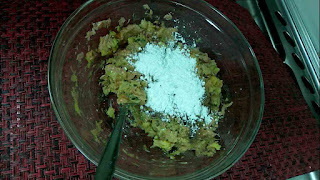 If the mixture is more sticky, you can add a few teaspoons of cornflour (but be careful not to add more). Fry both sides over a medium-low flame, transfer it to a paper towel and serve hot along with tomato ketchup or hot sauce or mayonnaise. 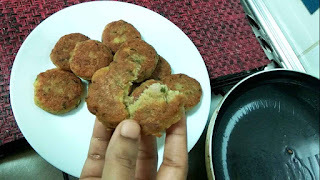 Please subscribe my YOU TUBE CHANNEL- Click here for more cooking videos.